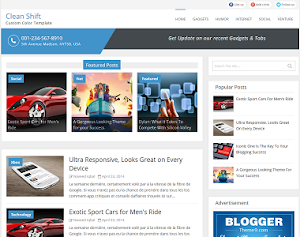 FastGear is a decent style template only a real time blogger can understand the attractive bit behind its simplicity. 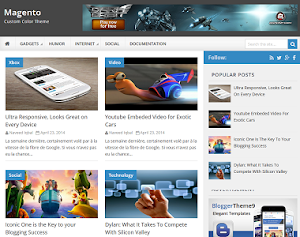 FastGear Blogger Template is way faster than an average blog template. 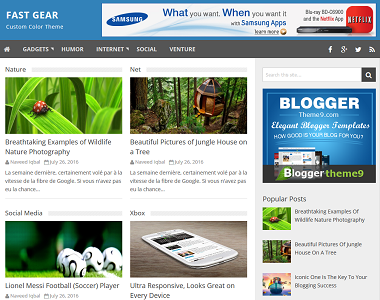 Recent post style will surely attract tons of other bloggers from the decent design. 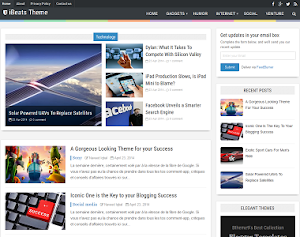 Blogger's default share buttons are enhanced and set for the theme. 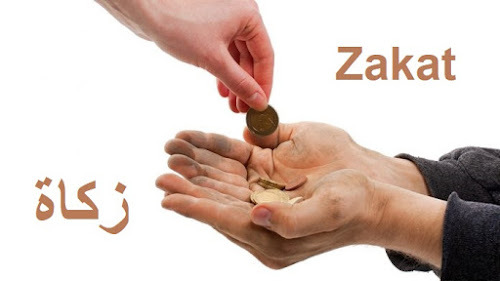 Whatsapp share button will pop up a notification that the function will work on mobile device. We maintained the related post to appear in landscape look. Contact form is embedded in the footer column to easily access for any user. 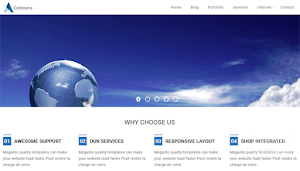 Share your comment about this clean and decent design template.